Webliquidinfotech provides the best Android Training in Chandigarh, Mohali, Panchkula. Such extensive practical training provided by Android training institute equips live projects. 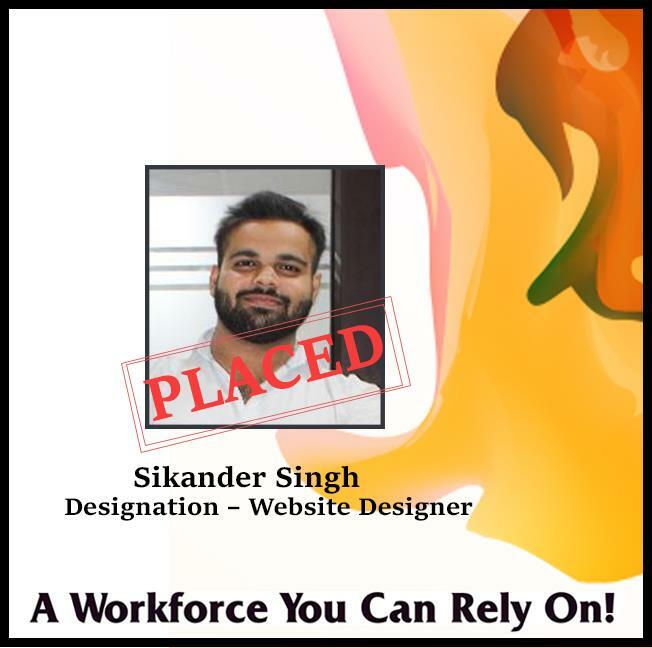 Such detailed Android Training in Chandigarh has helped our students secure job in different MNCs. 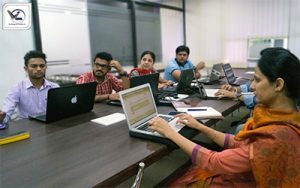 The trainers are subject specialist corporate professionals providing in-depth study in Android Training in Chandigarh. Aspirants completing the Android certification have loads of job opportunities in the industry. Further, we have kept the Android course duration flexible. 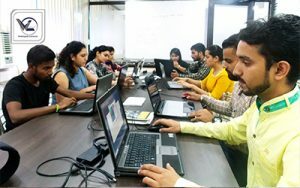 From classroom to fast-track & one-to-one classroom Android training is provided during weekdays and weekends to the attendees. 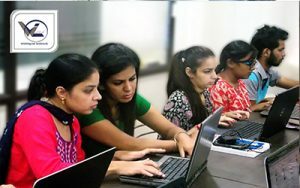 Our modern lab is equipped with newest technologies helping students avail a successful Android training and certification. 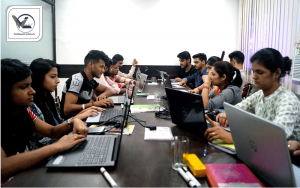 We are not merely restricted to providing training to the students, people are not sure whether they should go for Android Training in Chandigarh or not because their main concern is the post-training support. Webliquidinfotech is the only institute that will always provide full assistance to the students even after completing their certain course. 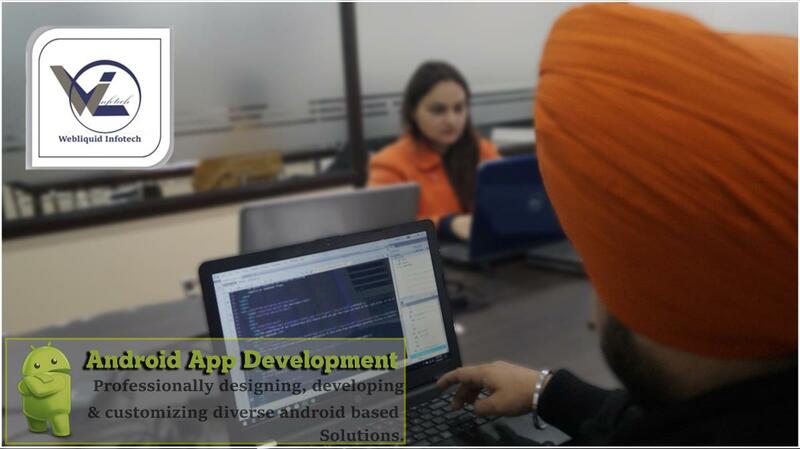 These are some of the key Advantages of Apps Development with Android. We will be with you on your journey. 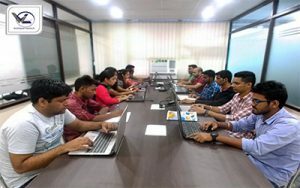 We understand that you are busy with a lot of stuff in your life and that is why we plan the Android training sessions as per your accessibility. Before we start the Android Classes the schedule will be discussed with you. If for any reason you can’t attend a particular session just inform us at least 3 days before and we will reschedule your session. 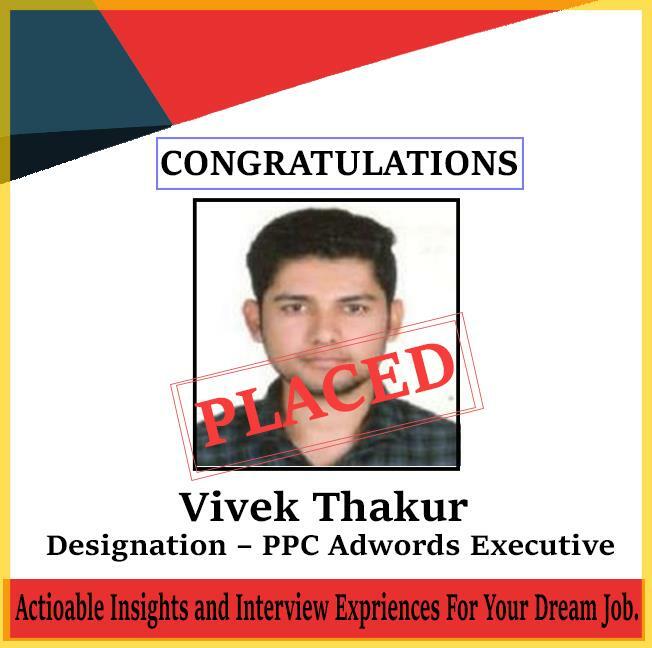 Along with Android Classes, we work on the overall personality of the student for that we conduct sessions of Interview preparation, Mock Interviews, and Spoken English classes so that once a student completes his training, he is ready to face all the tricky Interviews and can clear them with ease. We are recognized among the top ten Institutes for Android Training, To give proper attention to every student we have a very small batch size. Webliquidinfotech focuses on quality training. We have trainers that are highly skilled and will provide in-depth training in Android Course. What is Android and Why Android? Android is Linux based operating system that is used in mobile devices such as Smartphones & tablets. The Android operating system is open source and Android applications are coded in Java programming language. While developing an Android App, these are some of the Android Apps Development – Mistakes to Avoid that needs to be considered. Nowadays Android applications are available in Play Stores like applications for games, audio & video calling apps, picture storage, online sale and many more. Webliquidinfotech offers complete Android Course, from domain expert faculty carrying abundant experience in android app development .our experts delivers a lecture on theoretical as well as in practical sessions and provide you complete android tutorials for future references. Due to the movement of people towards the online world, the marketplace is also transformed. Nowadays many e-commerce companies are selling their products on the Internet. 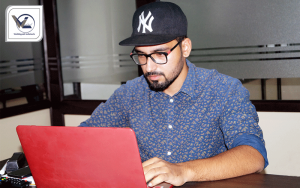 They are launching their online stores in the form of websites as well as mobile apps for selling their products. After joining our Android Training program you can easily get a Job in IT sector. If you are a business owner or business start-up, you can develop an application for your own company by yourself. Also, you will be able to work with UI layouts, Controls and event handling, themes, and their custom components, Android drag and drop, email, SMS etc. 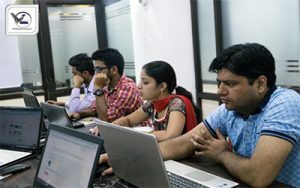 These are some welfare of android app development course. 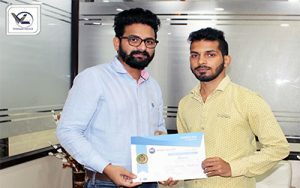 How can one develop after completing Android Training? What position can one get after completing the Android Course? Where do I see myself 5 years from now? Below you will find answers to all your questions. Android is the most widely used operating systems accessible on the smartphones today. As per a recent study, a total of 550,000 Android devices are activated each day worldwide. India includes a huge share of this increasing demand for Android smartphones. Seeing the numbers one can anticipate the command for Android Application Developers. Mobility is a plain technology and every big company is looking to cash in on this demand. So, they are launching numerous applications for these handheld devices. Every company is in need of mobile systems architect, these are individuals who understand the technologies well and can suggest the vital approach to get the required solutions. 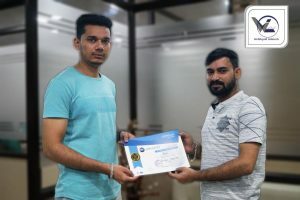 So, for those who are willing to make their career in android, getting enrolled in the finest Android Training Institute will serve the purpose and help them in gathering the necessary skills. 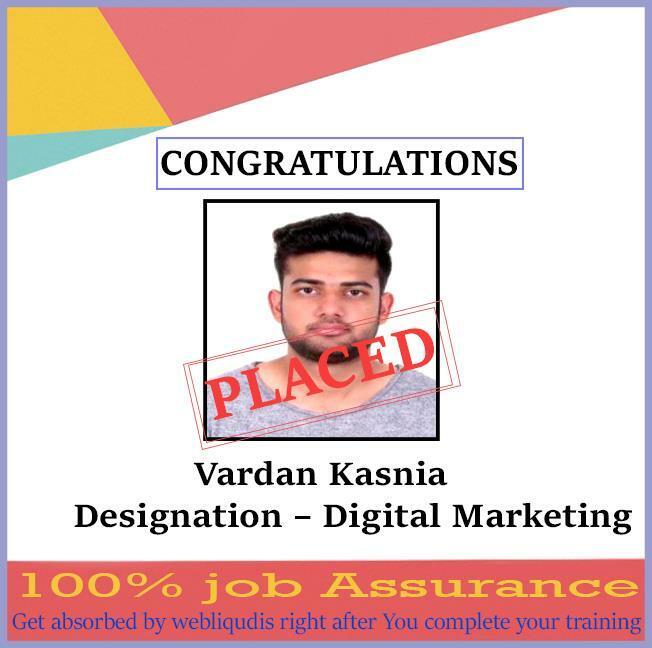 Webliquidinfotech makes this happen for their students and prepares them for challenging career as a successful Android Application Developer. The software architecture of Android. Details about the software requirement. Download and installation process of the eclipse. Installation of ADT plugin for eclipse. Download and installation process for Android SDK. The configuration of ADT plug-in for eclipse. Step to create a new project? Step to create a new project. Creating your first Android activity. List of basic sample programs. Activating and shutting down components. Brief idea about manifest file. Activity Life Cycle with a sample program. What are views, Layouts, and their classification? Table Layout ln detail for Example. Absolute Layout ln detail for Example. Linear Layout in detail with Example. Intents, Broadcast Receivers, Adapters, and the Internet. Students and job-seekers from any discipline. Also, any interested candidates who wish to make their career in mobile applications can join these courses. Quality of teaching is another factor that can’t be neglected at any cost. 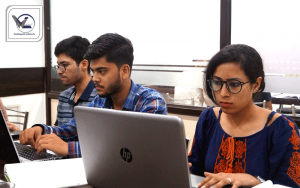 Before you select any Android Coaching Institute you can attend a demo class by visiting the Android Coaching Center and have a word with the students who are already enrolled with the Institute. At our Android Training Academy, we are always open to your inquiry as we consider that assurance of quality should not be just verbal; rather it needs to be experienced. 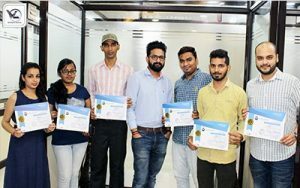 If we talk about our mentors, they are industry- experts and subject specialist who have mastered on running applications providing finest Android training to the students. Our trainers are MNC working professionals employed in HCL Technologies, Birla-soft, TCS, IBM, Agilent Technologies, and so on. We have regular coordination with MNCs HR teams. 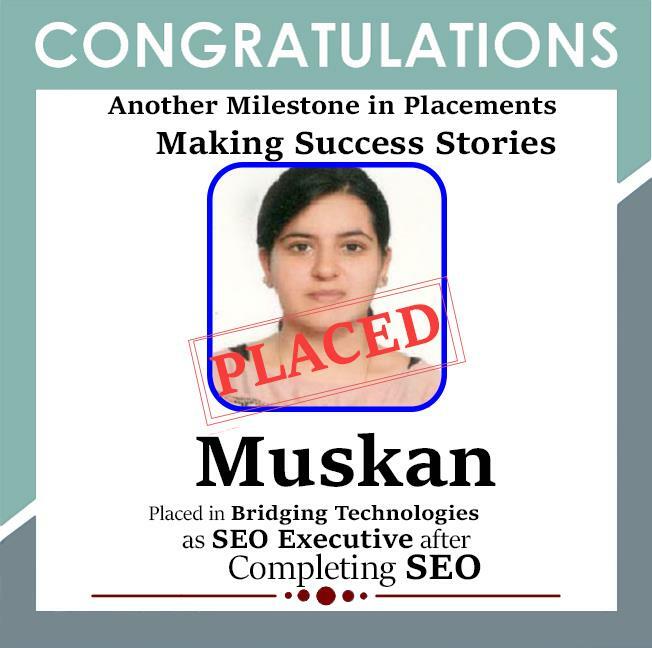 Webliquidinfotech has its own placement cell which directs the students through their placements. 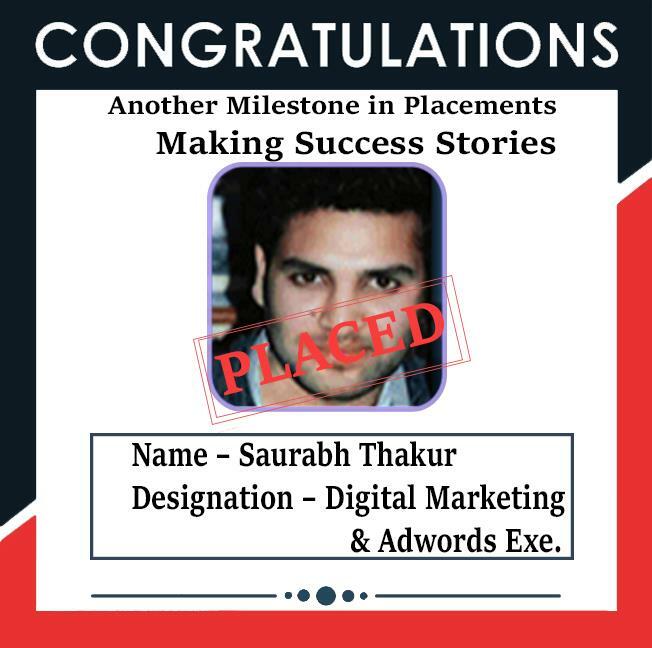 Webliquidinfotech also comforts the students in the development of their Resume as per the newest industry standards. 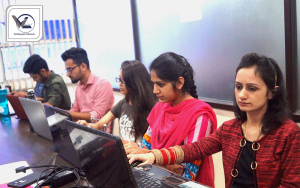 At Webliquidinfotech we also conduct Personality Development classes that include Spoken English, Group Discussions, Mock Interviews, Presentation skills to prepare students to face challenging interview situations. For your Android Training, Webliquidinfotech is the best option for you. Students would be provided with proper certifications. Webliquidinfotech will make sure to transform a student into a professional. All our trainers are highly skilled in Android. We have been serving the students for many years now. So don’t wait anymore enroll with us today.